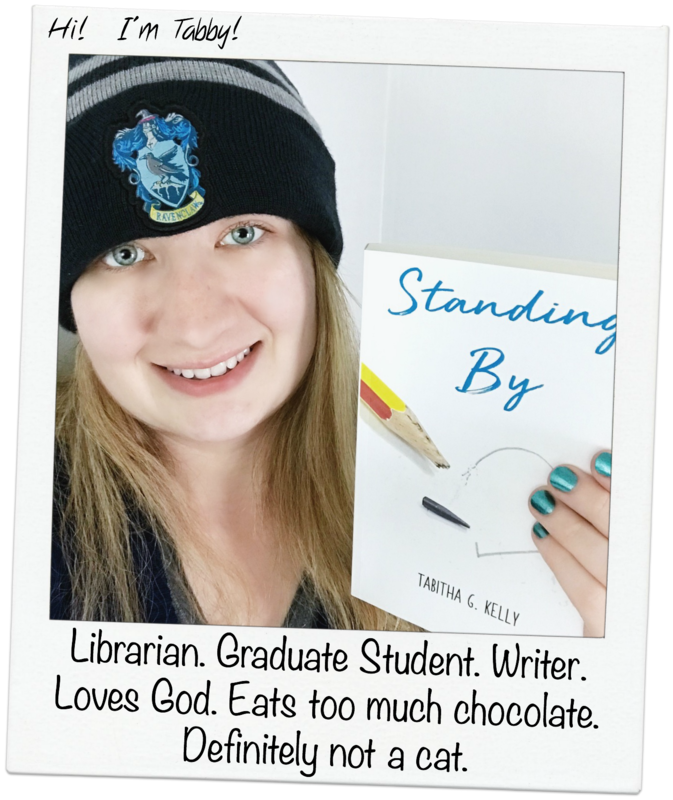 On my last post, bookish facts about me, I dropped the news that I'm writing a book. I wanted to dedicate a post just for this news so that I could give you all a little detail about the background of the book and how far along I am with it. The Background: After I … Continue reading I’m Writing a Book!